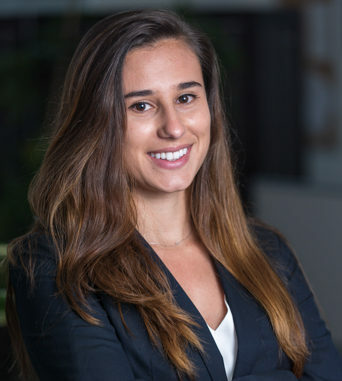 Diana Maltz graduated from the USC Gould School of Law in May 2018. During her time at USC, she conducted research regarding civil commitment and conservatorship of developmentally disabled adults as a 2017-2018 Saks Institute Scholar. She also participated in the Mediation Clinic from August 2016 until May 2018 and served as Vice President of the Student Bar Association during the 2017-2018 school year. Diana’s involvement in special education advocacy began during her second year of law school when she worked as a law clerk and advocate at the Lanterman Regional Center Special Education Law Clinic. Diana came to the Law Offices of Hirji and Chau in 2017 as a law clerk. She was admitted to the State Bar of California in December 2018.